Winter is a great time to be a Subaru driver, is it not? Heuberger Motors in Colorado Springs really thinks so and we have been having more than our share of fun skiing and snowboarding this winter. We’re spending a day at Monarch Mountain once a month this whole ski season to welcome Subaru drivers and their families. 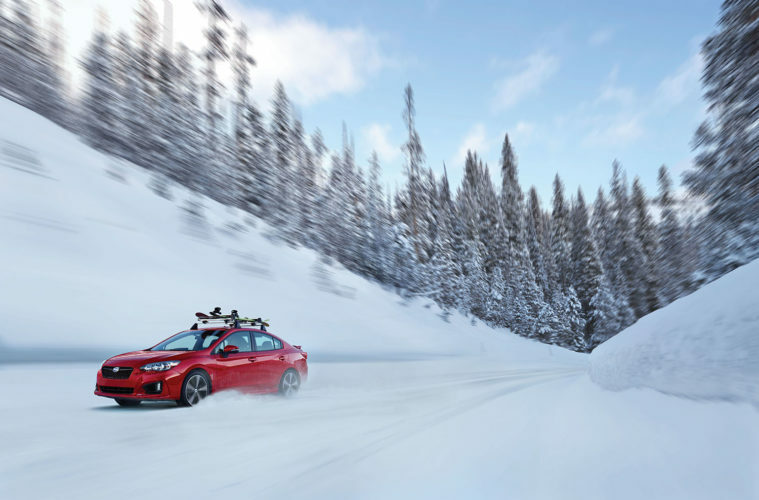 We’ll naturally have the latest and greatest from Subaru on hand for you to look at and ask questions about (sorry, no icy parking lot joy rides, though!). 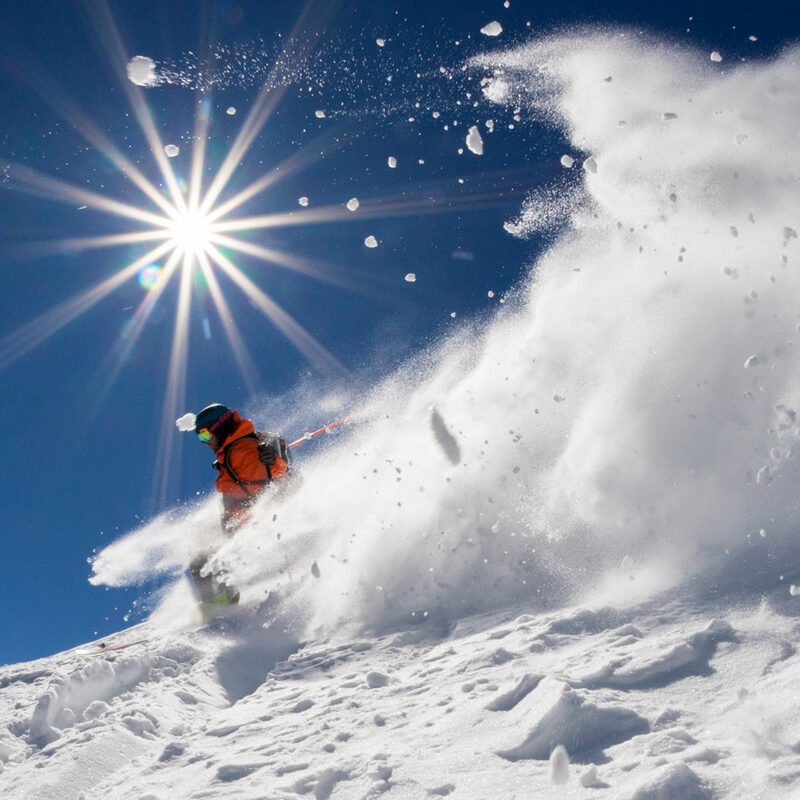 Keep an eye on social media for both Heuberger Subaru and Monarch Mountain during our contest periods for a chance to win lift tickets and more. You can find us at Monarch January 19th, February 16th, March 23rd and April 6th where we’ll help Monarch close out the season during their Kayaks on Snow event. 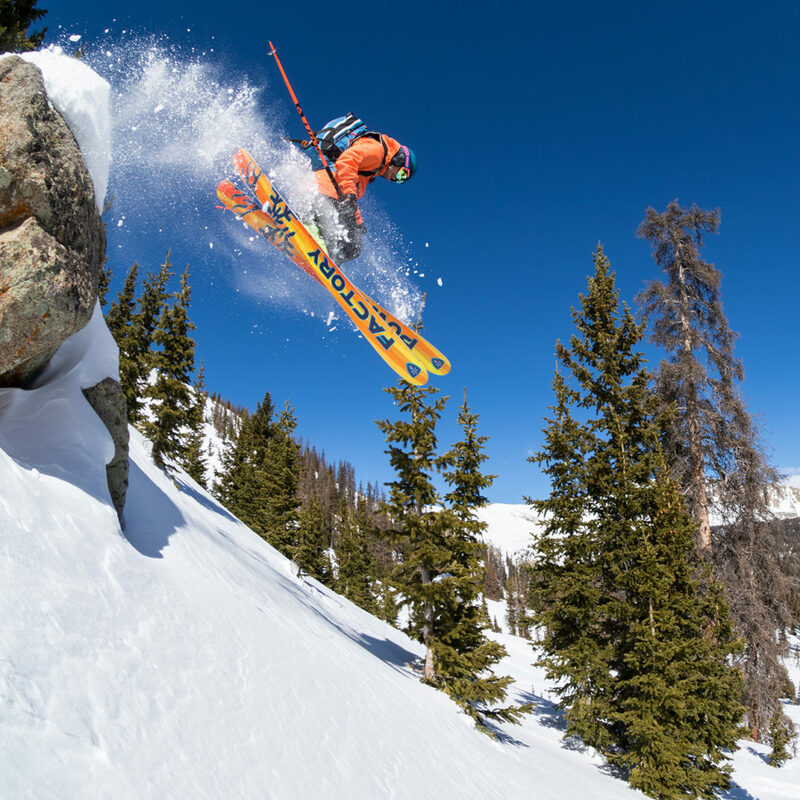 Be sure you bring your Subaru key to our table for complimentary snacks, beverages and a voucher good for demo ski/snowboard usage courtesy of Monarch Mountain. You can keep track of the latest contests and developments at www.weskimonarch.com as well. See you in the lift line!